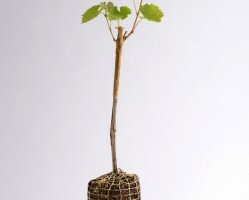 Basically, a bud is grafted on a 30 cms long rootstock to form a grafted plant. 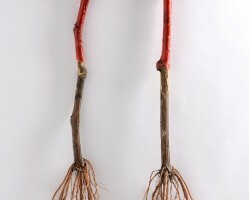 Grafted plants are sold in pack of 100 units. 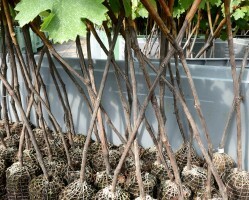 The “Vigne motte” is a waxed grafted plant that comes in compost surrounded by a biodegradable net. 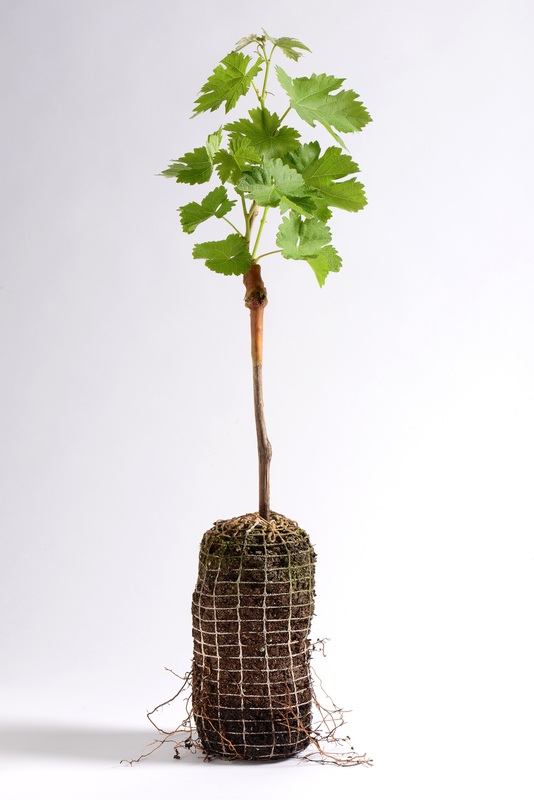 Our “vigne-motte” enables to succesfully proceed to replacements of missing plants in any variety required. 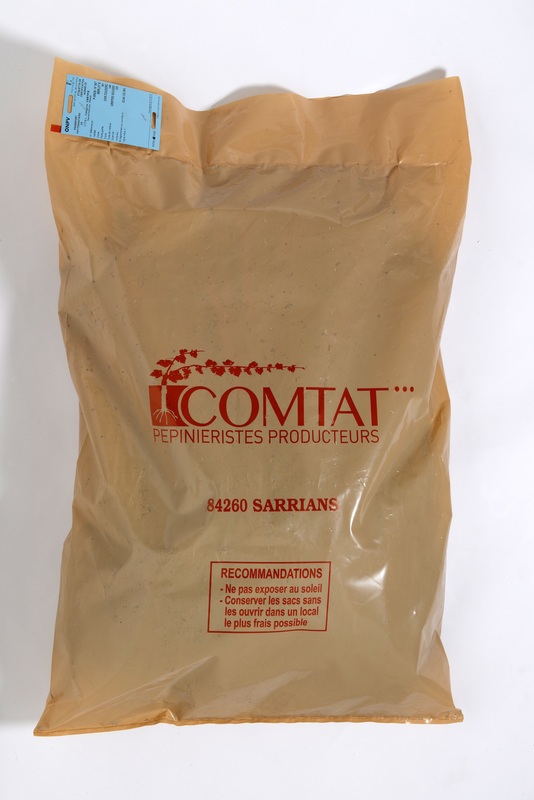 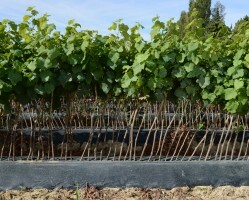 “Vigne Mottes” are delivered in cardboard boxes to best keep the plants in good conditions. 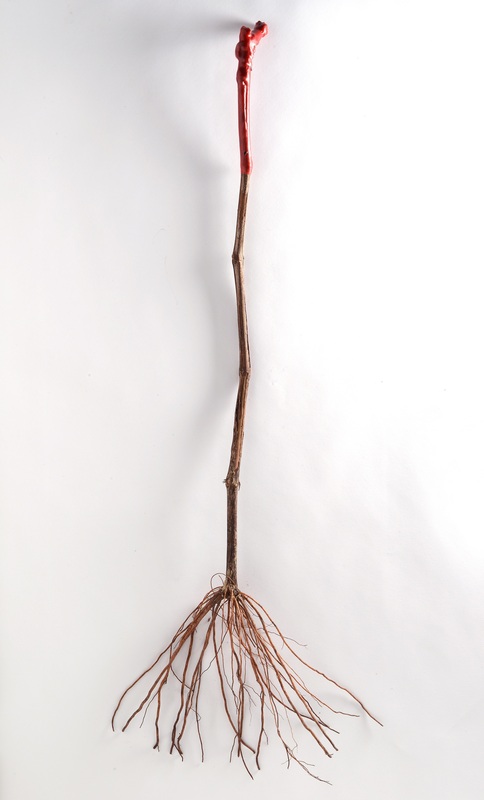 The stem is 60 to 65 cms long. 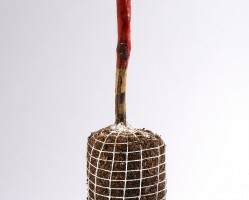 not to use protective nets against rabbits. 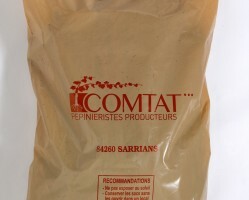 to use herbicides at any moment. 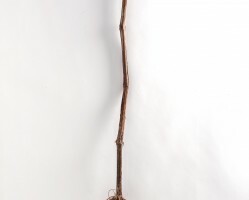 The stem is roughly 45 cms long. 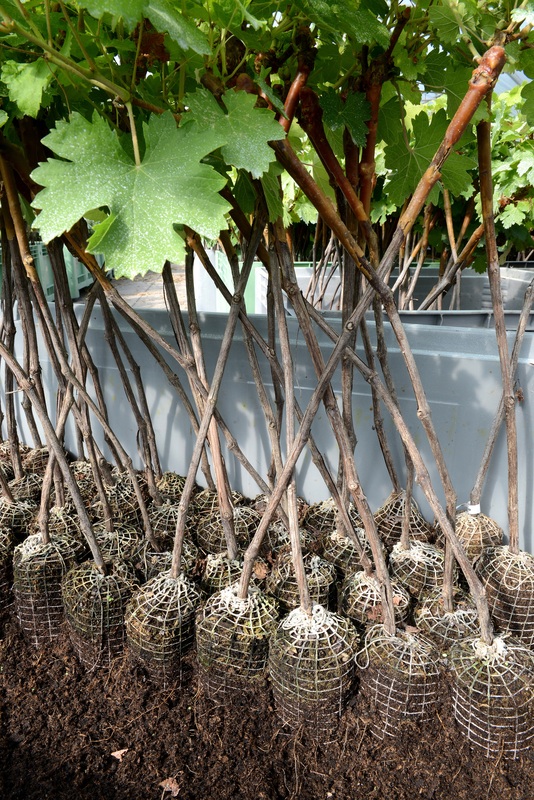 This type of plants proves ideal for high-density plantations. 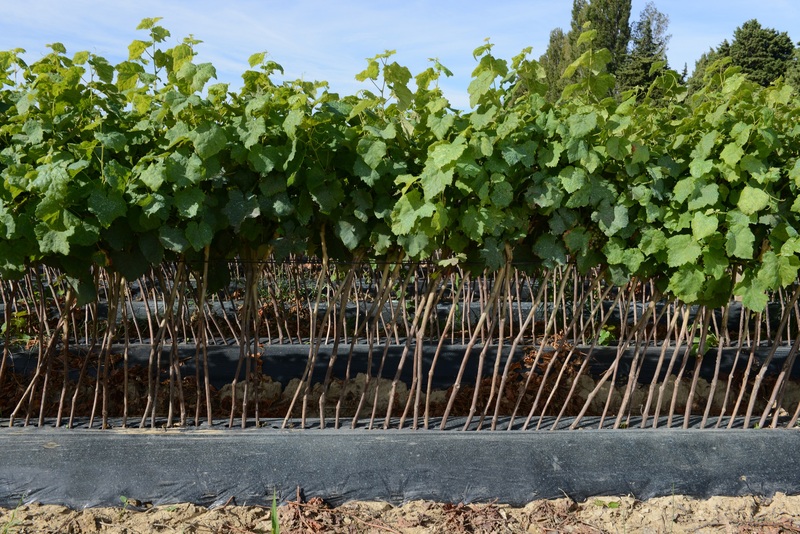 Rootstocks : Rootstocks are resistant to Phylloxera. 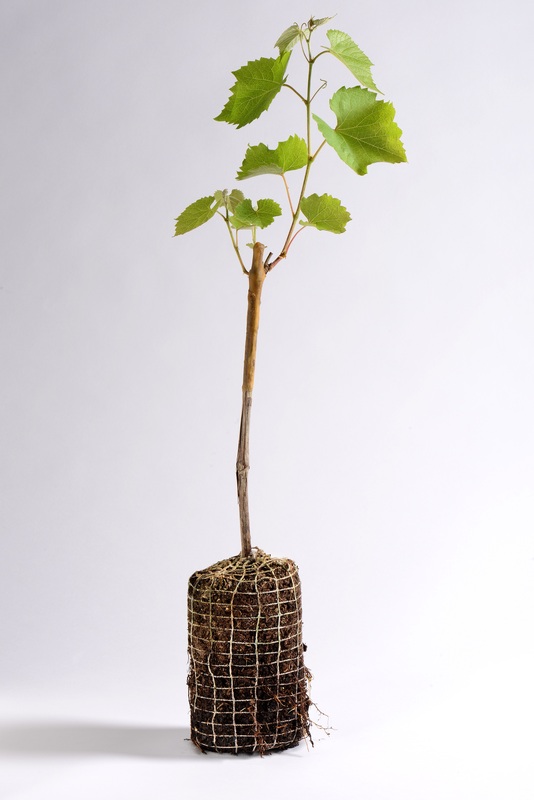 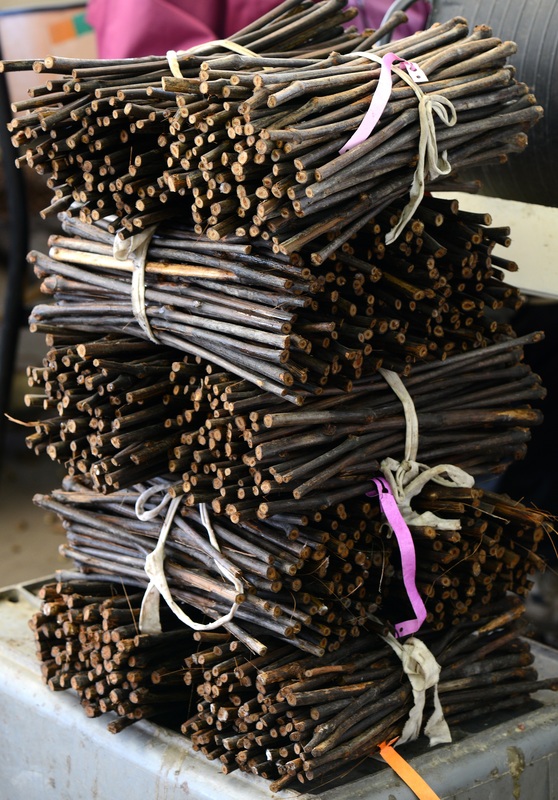 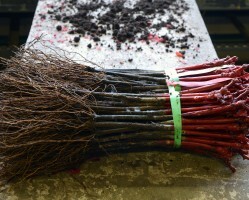 The main groups of rootstocks that are used for grafting are vitis berlandieri, vitis rupestris, vitis riparia. 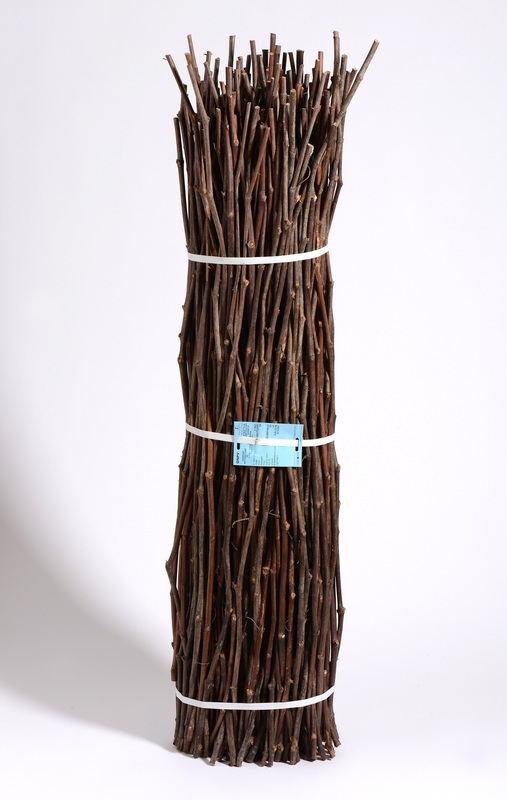 The varieties that are common nowadays such as R110, So4, 3309C, Fercal (…) have been created through hybridization of those rootstocks. 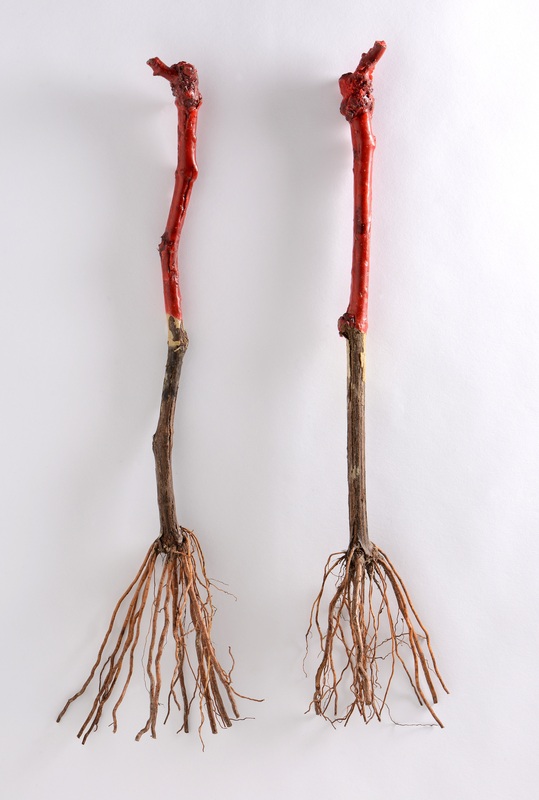 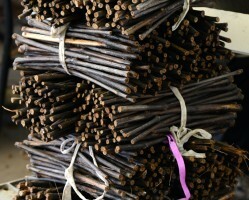 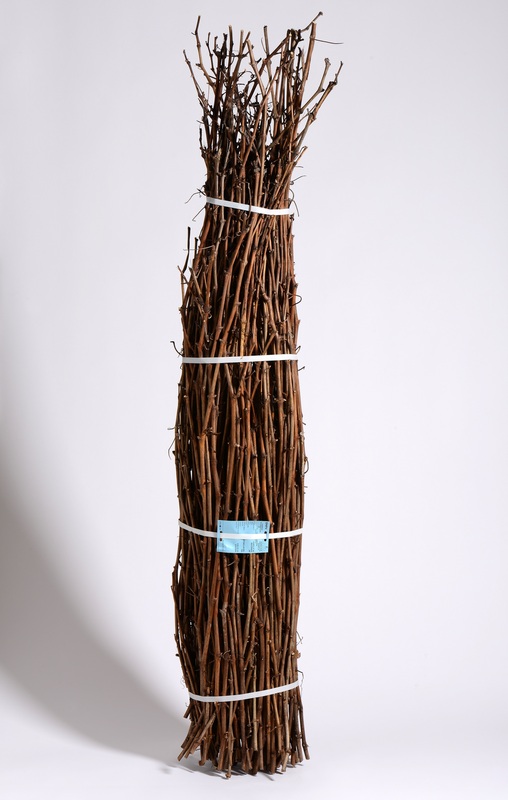 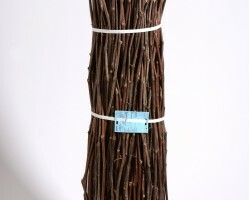 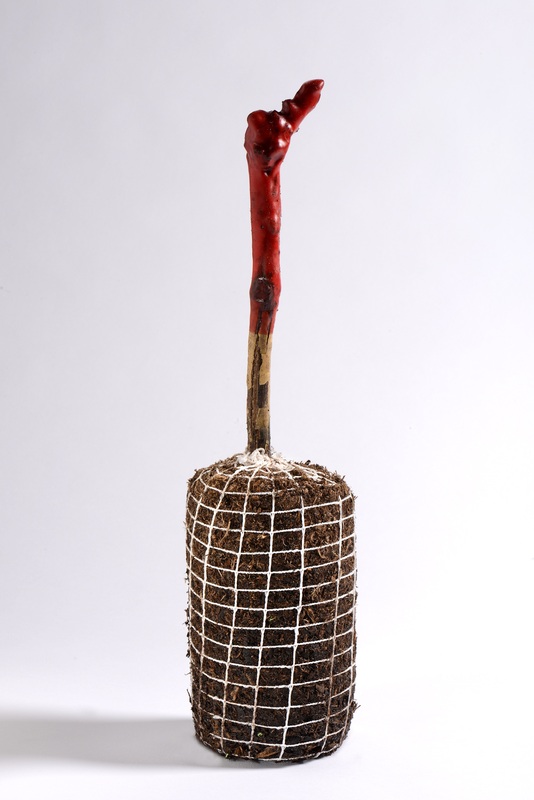 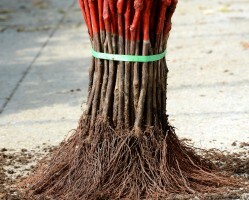 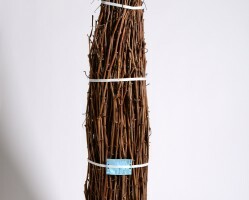 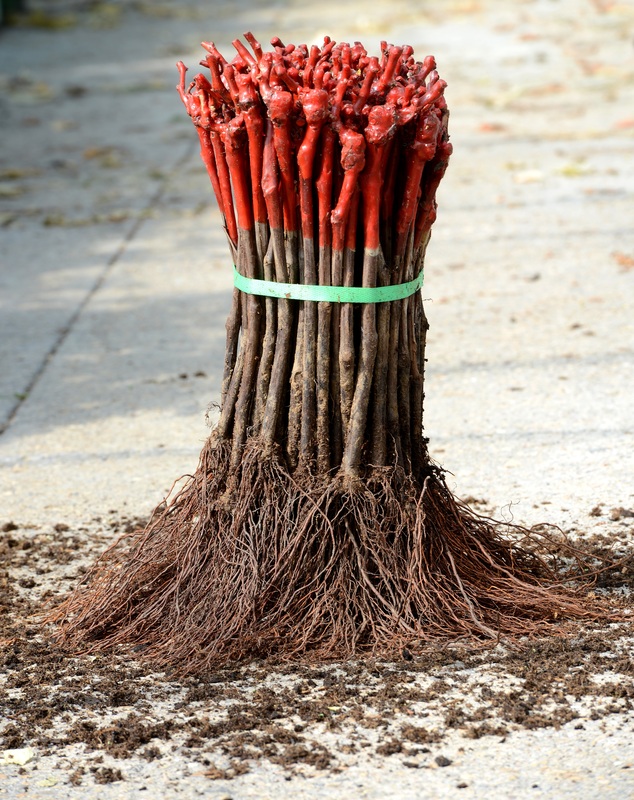 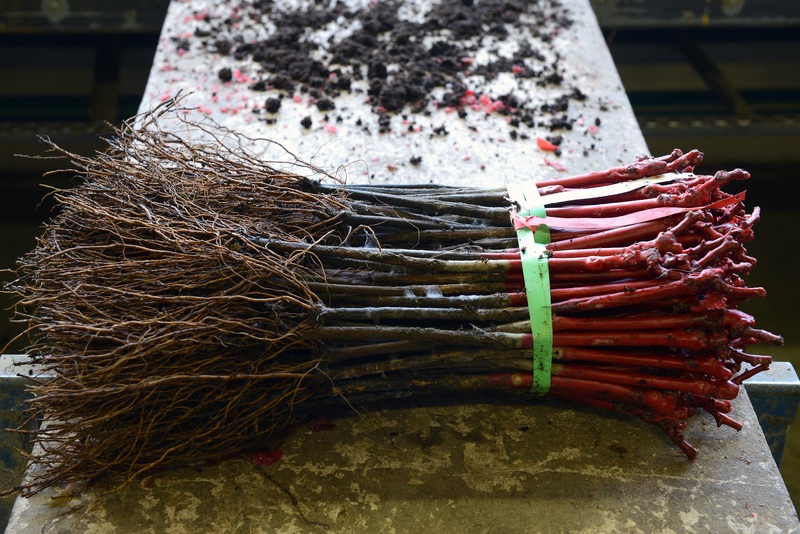 Our rootstocks come in different lengths: 30 cms, 1.07 m, 1.22 m (…). 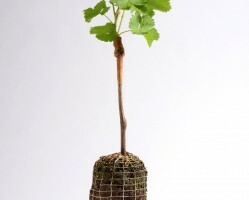 Grafts : Our selection is wide.